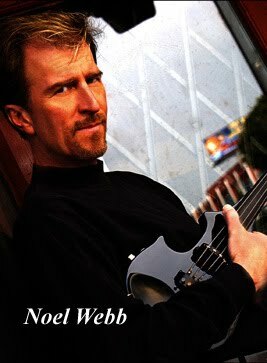 Check out exciting electric violinist Noel Webb’s talk radio show as he interviews marketing experts and celebrities in the music industry. It offers a mix of the newest music and interviews of famous artists with critical discussions about promotion and publicity for all levels of art and music. 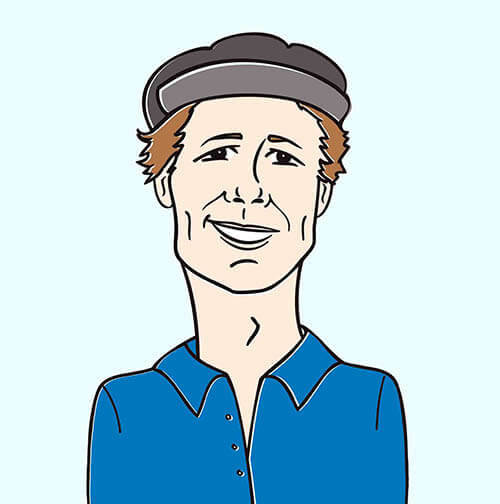 His goal is to encourage the expansion of music writing across genres, and offer information on how to get it heard.